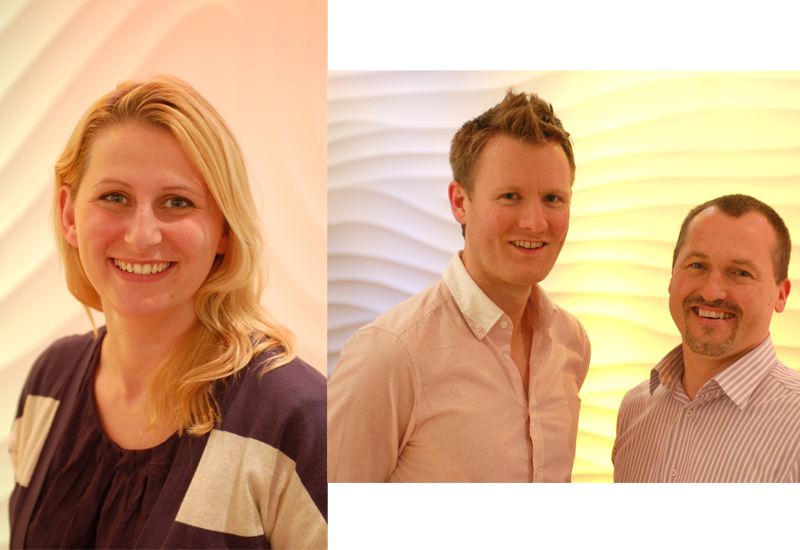 Group also welcomes Sarah Phillips to CAD design team. 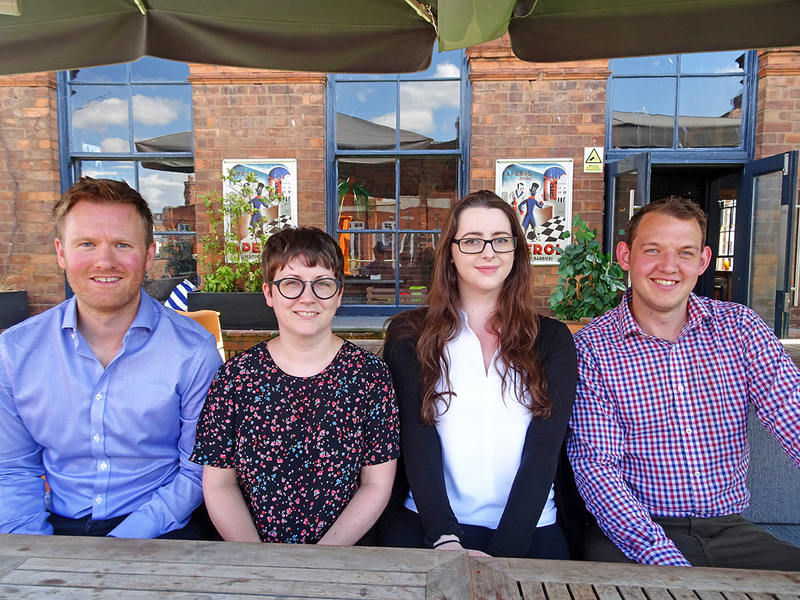 Birmingham’s Weston Beamor has undergone a management shake-up, with the promotion of two members of staff from within the WB Creative Group, and the appointment of a new CAD designer. The changes are said to “herald a programme of investment and expansion for the company which is part of the WB Creative Jewellery Group”. Glen Day, formerly production manager at the firm’s sister company Domino, has been promoted to become business manager at Weston Beamor, with overall responsibility for the day-to-day management of the company. Day has worked in the jewellery industry for the past 27 years and prior to joining WB Group was employed by Gecko and Signet. Ed Hole, a CAD designer within Weston Beamor, has also been promoted and is now head of CAD and rapid prototyping. 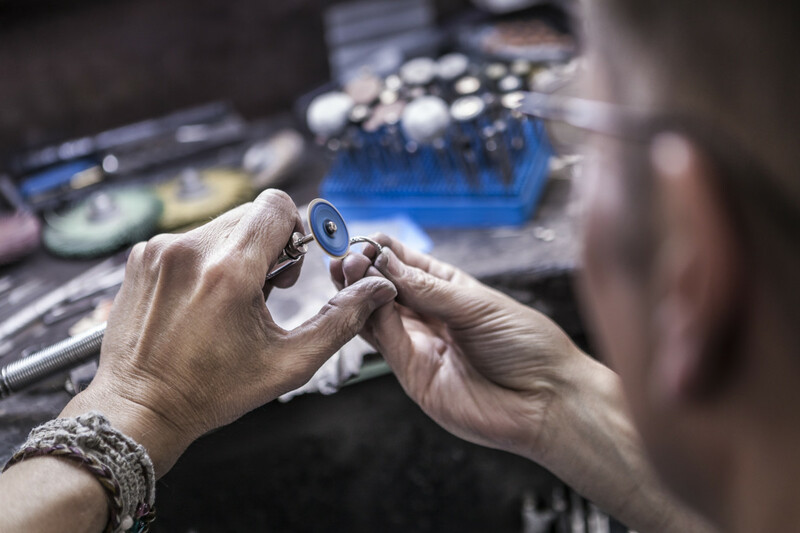 He has been tasked with developing further the range of jewellery production services offered by the company. Hole joined WB Group shortly after graduating from Loughborough University where he took a BA Hons degree in Industrial Design. A replacement has been hired to fill Hole’s shoes, and joining the five-strong CAD design is Sarah Phillips, who has moved from Hatton Garden jeweller Beverley Hills Group, to the new role. Phillips previously worked creating bespoke jewellery designs using CAD and has had a “glittering design career” having won, amongst other awards, a Goldsmiths’ Company Design Bursary to support her studies at Sheffield Hallam University where she studies the Jewellery and Metalwork BA. 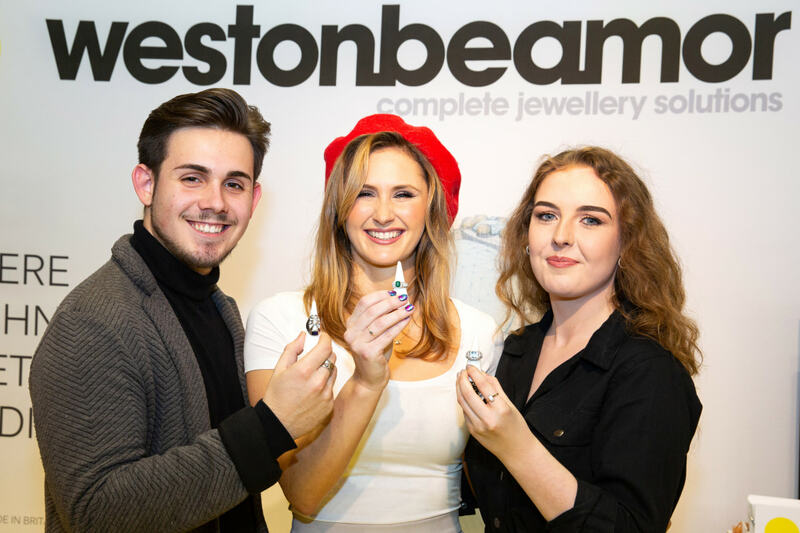 Day said: “My task and that of my entire team is to ensure that we at Weston Beamor fully understand our customers’ needs and that we offer them the services they are looking for as quickly and efficiently as possible. Weston Beamor will show off its newest piece of kit – a 3D scanner which we believe is the only one currently being used for jewellery production in the UK – at International Jewellery London in September. “This is just the start of an exciting period of development for the business,” added Day.